“Visitors got to walk around the outdoor theme park and buy food and beverages from food trucks. That said, no rides were running,” stated the Monday memo from analyst Samuel Yin Shao Yang. The Monday update reiterated the brokerage’s belief that a working theme park would open on the site in the first quarter of 2020. Mr Yin later clarified to GGRAsia that one possible reason for no rides being available yet was some unresolved litigation in the United States – between Genting Malaysia on one side and the Fox media brand and the Walt Disney Co on the other – regarding what had originally been planned as a theme park based on the Hollywood film and entertainment output of the Fox brand. Genting Malaysia’s US$1 billion-plus lawsuit filed in November, claims the Fox side pulled out from the theme park project without justification. Genting Malaysia alleged the decision to withdraw was influenced by Disney, a firm that is seeking to take over key parts of the Fox business. Fox and Disney have said the allegations were fiction and “utterly without merit”. 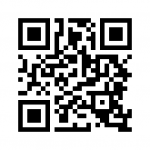 In January it was announced they had made a US$46-million counter claim. 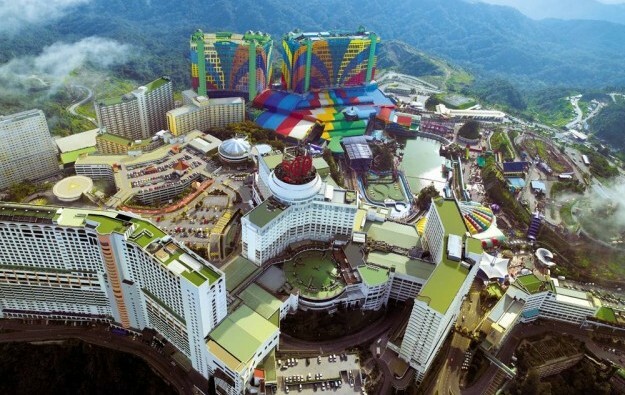 Genting Malaysia – operator of Malaysia’s only licensed casino complex (pictured in a file photo), which is located outside the capital Kuala Lumpur – has issued several filings on the legal tussle regarding the theme park scheme, but offered no public guidance on whether or when it might be resolved. Maybank had nonetheless said in a January 24 memo it thought Genting Malaysia would be able to open some form of outdoor theme park with non-Fox content on the same plot at Genting Highlands. This was because neither Fox nor Walt Disney had requested an injunction to prevent Genting Malaysia from doing so. Genting Malaysia had stated in a January filing to Bursa Malaysia that it had received a reply and the counter claim from what it termed “the defendants” regarding the delayed and disputed Fox-branded theme park. Mr Yin clarified in his follow-up email to GGRAsia – prompted by our enquiry – that the open access period for the fledgling theme park started on February 5, the first day of Chinese New Year, and was scheduled to run until at least February 19. 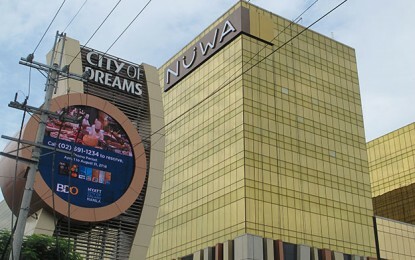 But the note added – reiterating Maybank’s January 24 report on the topic – that the institution had ascribed a 10-percent discount to its calculation of aggregate target price for Genting Malaysia stock – when measured by ‘sum of the parts’ for each trading division – “for fear that the opening of the outdoor theme park may be delayed further”. Genting Malaysia has casino interests in the United States, the Bahamas, the United Kingdom and Egypt as well as Malaysia. The discounted target price suggested by Maybank in its January 24 note had been MYR3.30 (US$0.81039). “If the outdoor theme park were to open in the first quarter of 2020 as we expect, we may remove the 10 percent discount to our sum of the parts/share [calculation], leading to a higher target price of MYR3.65 and yield 10-percent upside potential,” Mr Yin had outlined in his Monday note.